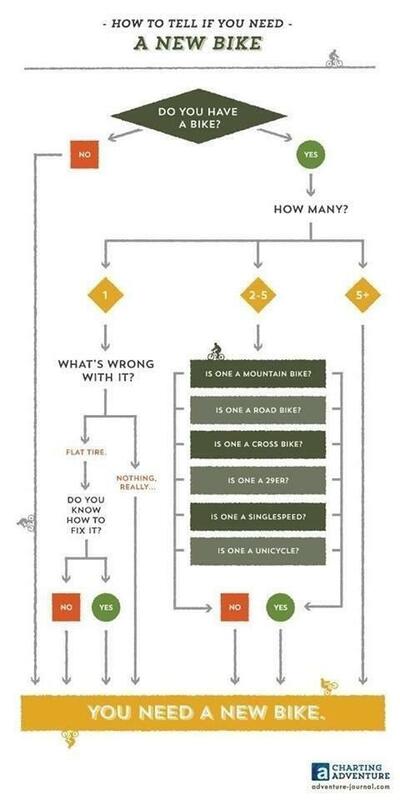 What Is The Best Road Bike? Ok so you already knew that you needed a new bike and it is coming to the end of the year and you’ve probably noticed that 2015 bikes are coming down in price as the manufacturers convince us that next year’s model is lighter, stiffer, more aero and more responsive than this years!! It’s tempting. There’s also a new golf club for you that hits the baller further, straighter and is more forgiving than ever before!! The strange thing about those Professional Golfers is that they have the same club as you but they hit the ball further and straighter than you every time. It’s weird. It’s almost as if they invest in themselves…….??!!! Instead of buying a lighter bike could you lose weight? Instead of buying aero wheels could you improve your flexibility to get more aero? Instead of the new stiffer bottom bracket could you improve your power? Mechanical doping aside, you pedal the bike don’t you? Then look after yourself; you have an MOT on your car every year but do you have a trip to a Physio, a Massage Therapist and Personal Trainer (hint hint) or a Nutritional Adviser (hint hint hint) to make sure your own engine is in the best shape it could be?? The two ways in which we encounter resistance as a cyclist are gravity and drag (other than husband/wife). Every excess kilo we carry up a hill, no matter how shallow the gradient, takes extra effort and forking out 2 grand to save 124 grams on a new wheelset ain’t gonna help you. You’re better off chucking away your water bottle!! I wish I had read this last month!! If you lose fat (not muscle)…….Whooooaa there…….How can I lose weight without losing muscle??????? Eat all the right things so that you get MORE essential macro and micro nutrients (Google it) and less of the wrong things and you’ll be surprised at what can be done. Wraps do not grow on trees or run around. Neither does the mayo, the synthetic spread, the processed meat and the diet cola you washed it down with. Seriously, does it come out of the ground like that? Has it been tampered with or treated? The closer to its natural source the better. When you take in a breath, that oxygen has to be delivered to every cell in the body. If it has to go to fat cells that you don’t need then surely less oxygen is going to the muscles. Your muffin top is nicking oxygen from your legs!! Broccoli costs less than a lighter bike too. Aero frame this, aero wheels that. The Union Cycliste Internationale (UCI) states that your bike can’t weigh less than 6.8kg so they are selling you aero frames cos they can’t be lighter! The Pros tell you they are great because they’re paid 2 million Euros a year to do sp. That’s why disc brakes are coming in, cos now bikes are as aero as the UCI allow them to be too. What about electronic gears? What about 11 speed? That’s exactly what I’m thinking when I’m breathing out of my backside, I’m close to passing out and my legs are screaming: “If only I had 22 gears instead of 20” No. I’m generally thinking “I want my mum”. Are you beginning to see what’s going on here? You can’t buy speed (no don’t go there). And lose your own ‘surface area’ Bingo Wings. Then and only then, go and buy the lightest, stiffest, most aero bike with the lightest most aero wheels with disc brakes……because it looks friggin cool! Friends can also save themselves £10,000 by clicking right here.